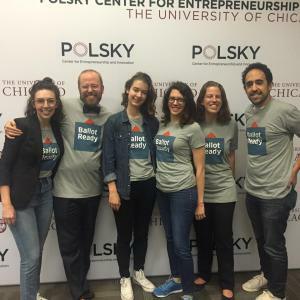 This is a guest post by Alex Niemczewski, CEO of BallotReady, a graduate of the 2016 MergeLane accelerator. BallotReady is an online non-partisan voter guide that helpers voters make informed decisions all the way down the ballot. If you live in Illinois, Colorado, California, New York, Ohio, Pennsylvania, Arizona, Virginia, Massachusetts, and Hawaii; BallotReady will cover every race and referendum on your ballot this fall. With the election less than 15 days away, we’re working around the clock to make the new site even more user-friendly. 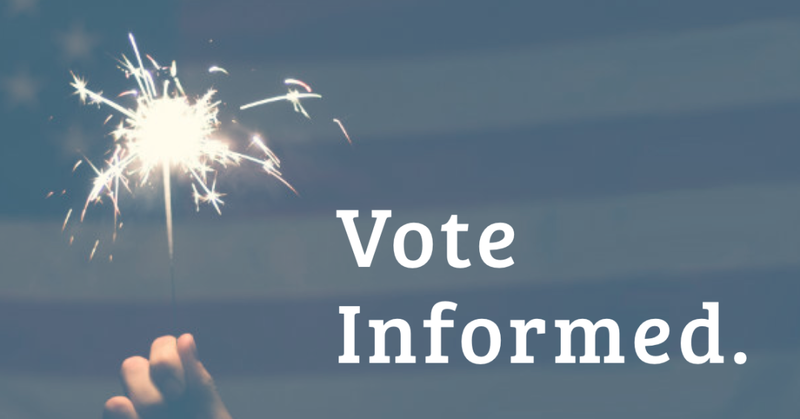 Now, it’s easier than ever to use your phone to view your ballot, compare candidates, and save your choices. In July, we traveled to the RNC and DNC to talk to voters, press, and politicians about voting informed. We also won the People’s Choice Award at the American Experiments Showcase. The MergeLane team pushed us to think bigger and bolder about BallotReady. They had incredibly high expectations for what we were capable of. They pushed us to rise to that expectation. Our company would not be where it is today without MergeLane’s steadfast belief in our potential. If you’re a BallotReady fan, or a believer in informed voting, please spread the word. Applications for the 2017 MergeLane Accelerator are open through November 23rd ’16. Apply Today.